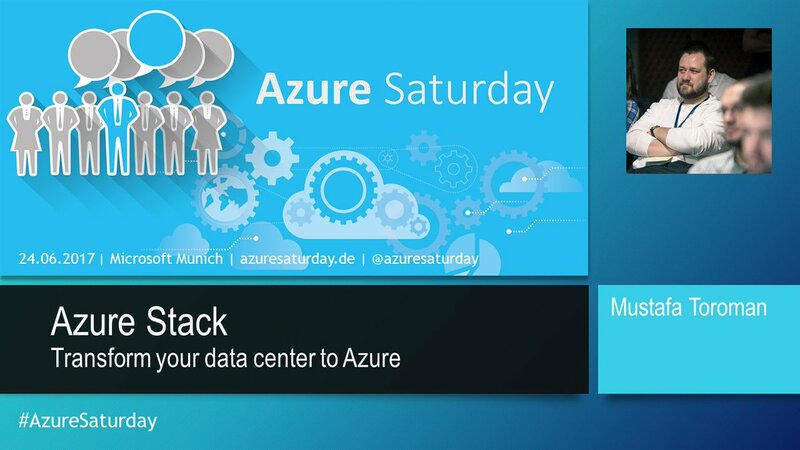 Last week, on 24th of June, I had honor of speaking on first Azure Saturday in Munich, Germany. 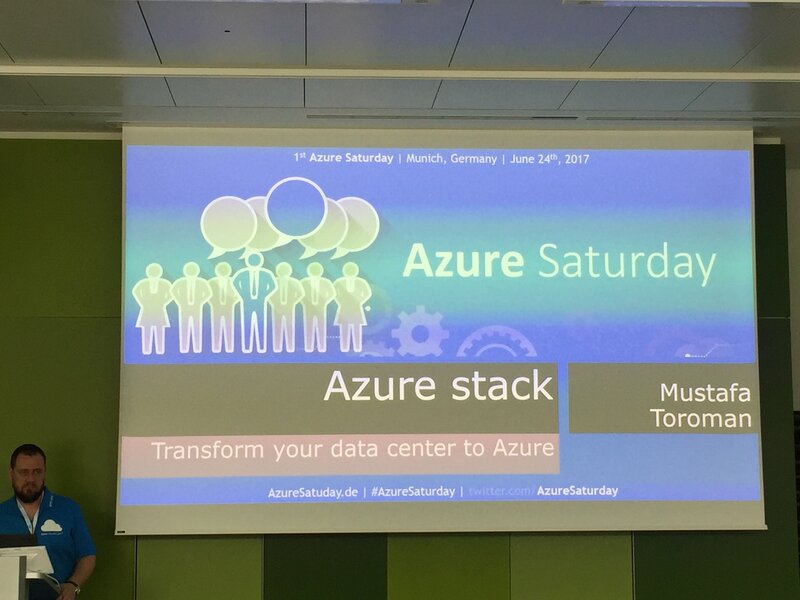 It was great event, I had good crowd in my Azure Stack – Transform your data center to Azure session. 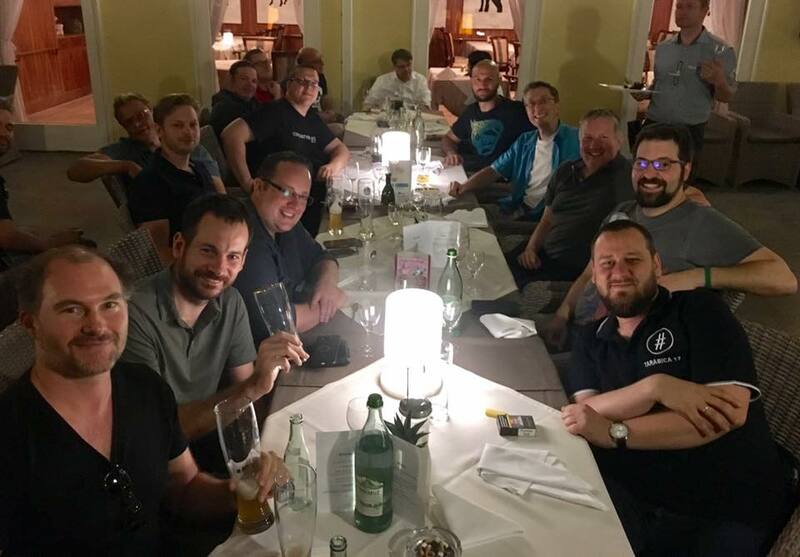 Also I met some great guys there, not only experts in their field, but true friends I look forward seeing on some other events in future. I want to thank organizers for giving me this opportunity and all speakers for making this event so amazing. 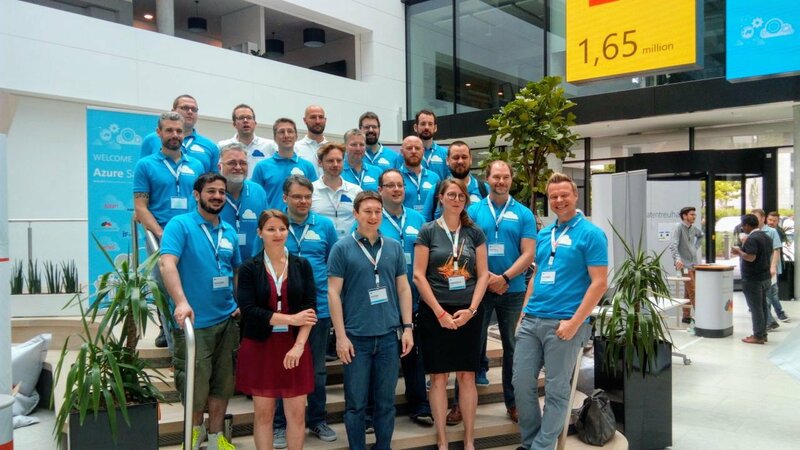 Thanks Maximilian Melcher, Benjamin Abt, Thomas Janetscheck, Sia, William Durkin, André Kamman, Guillaume Meyer, Sam Cogan, Benjamin Huepeden, Eric Berg and others (I hope I didn’t miss anyone) and hope to meet again soon. Finally, here are slides from my session. If anyone wants to try instalation I talked about, here is my blog post on Azure Stack deployment.